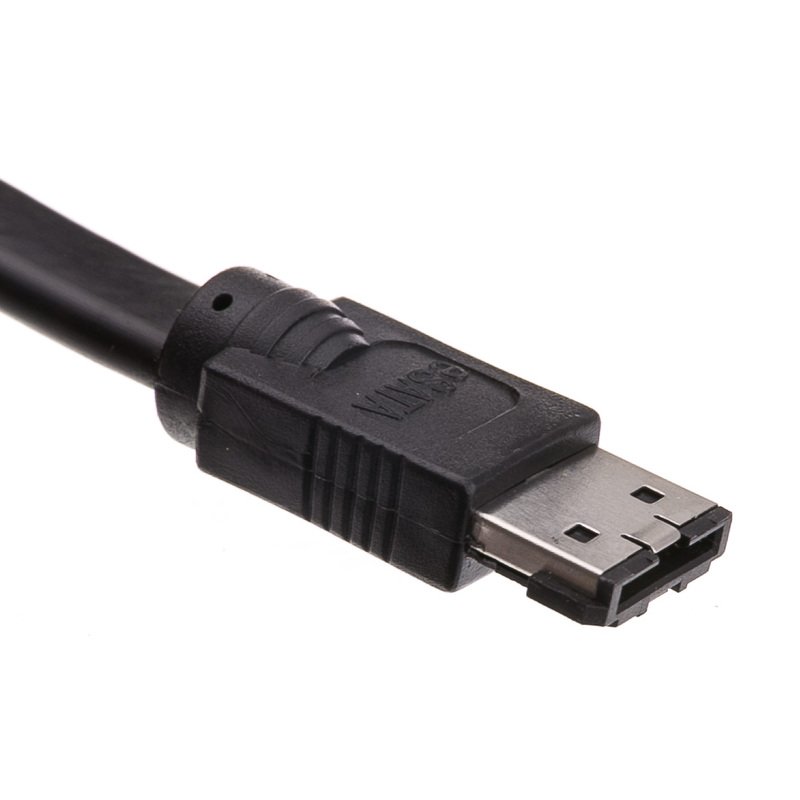 This 3.3 foot serial ATA cable is one of the fastest and the newest ATA technology available today. 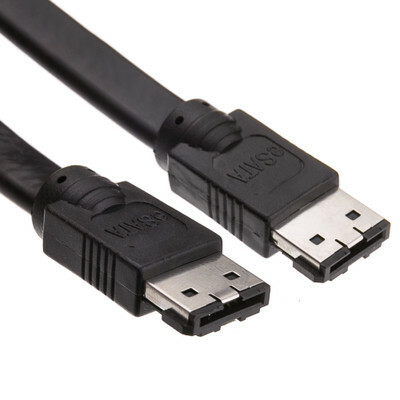 Serial ATA cables use less power than standard parallel ATA cable. Ideally suited for high heat generating devices such as gaming, full motion video and multimedia. 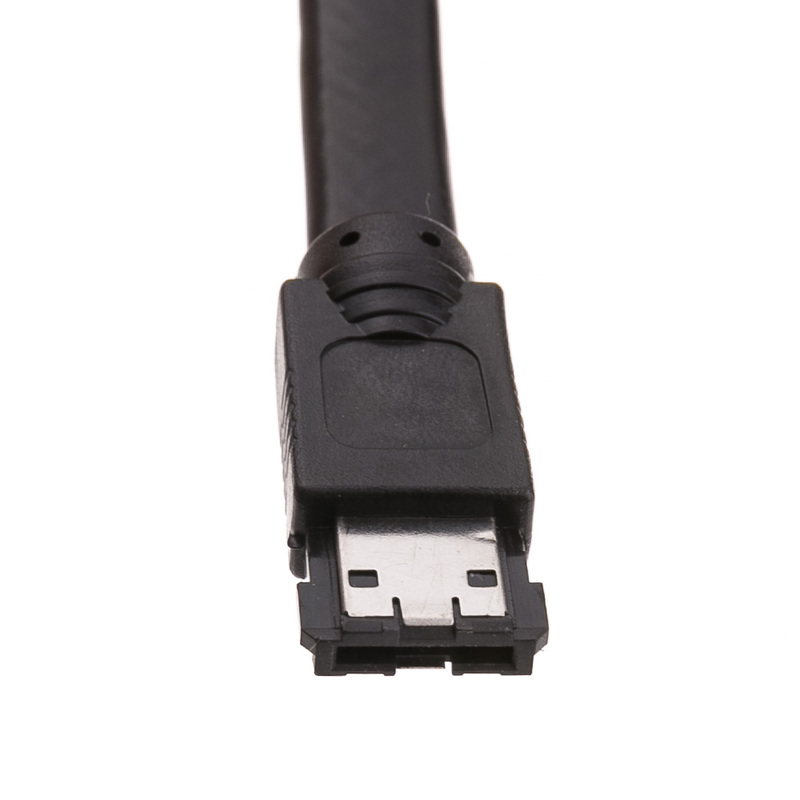 Helps longer life span of PC parts by promoting addition air flow compared to ribbon cable. Reduces clutter and installs and handles easier than flat ribbon cable.